Quite an unusual choice for a player personalisation I would reckon most people would think. 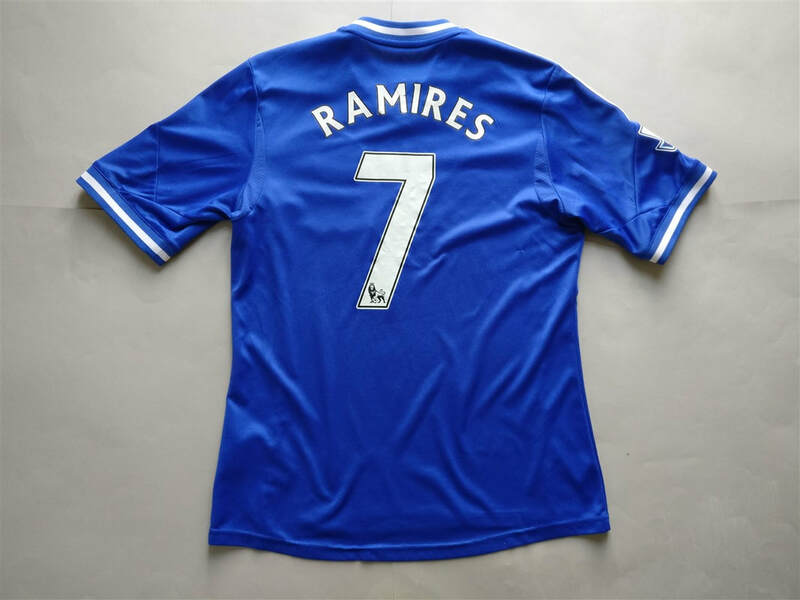 I felt that Ramires needed to receive credit for his outrageous goal against Barcelona a few seasons prior. 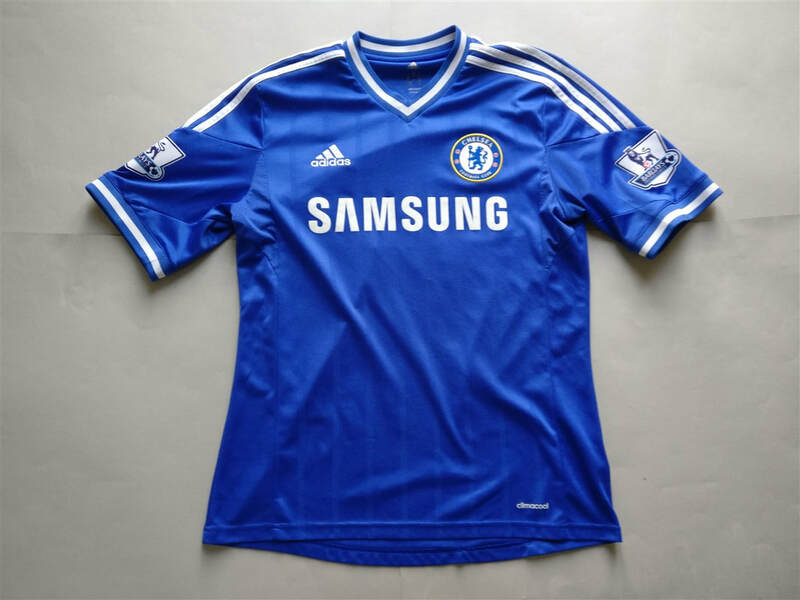 The shirt itself is a relatively safe design from Adidas. The faint vertical stripes add an some detail to the jersey.